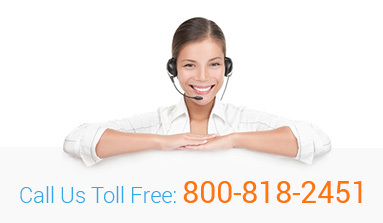 You have multiple options on how to contact us. Our main aim is to offer you the best shopping experience and guarantee the most comfortable flight. If there are any question concerning your first or business class flight, feel free to ask them. This is the right place to get answers to all of your questions. Our friendly and experienced customer support team is always ready to help you. Your questions and comments are always welcomed!